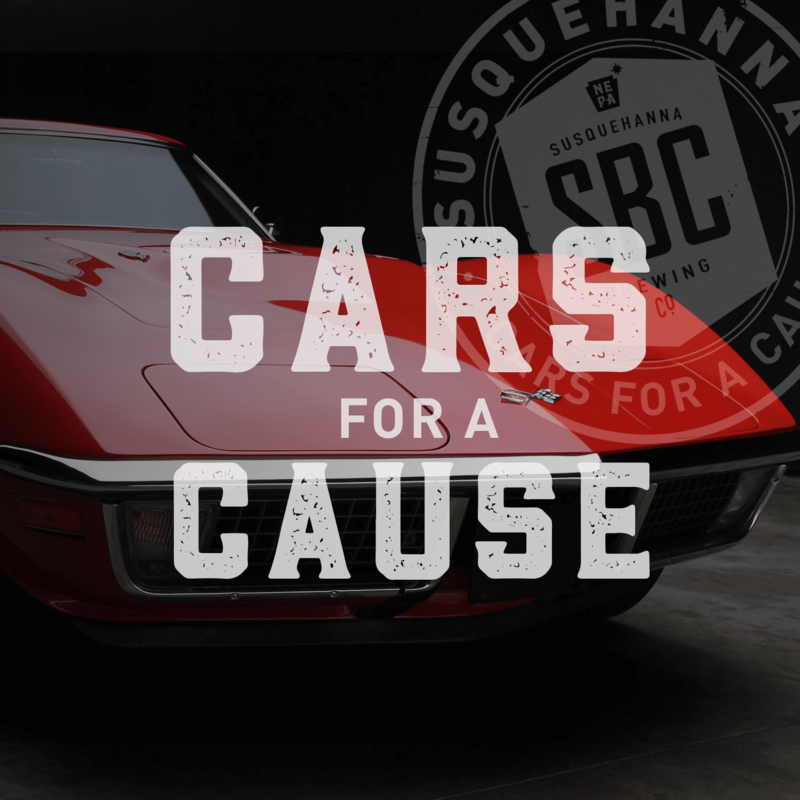 Cars for a Cause: Benefiting Blue Chip Farm Animal Refuge - Northeast Pennsylvania Craft Brewery | Susquehanna Brewing Co.
Join us April 21st from 2pm-5pm for Cars for a Cause: Benefiting Blue Chip Farm Animal Refuge at Susquehanna Brewing Co.! Registration for the show is from 11am until 2pm and is $20 per car. The $20 includes two free beers. All money goes directly to Blue Chip Farm Animal Refuge. Vote for best in show by purchasing $1 votes from Blue Chip Farm Animal Refuge. 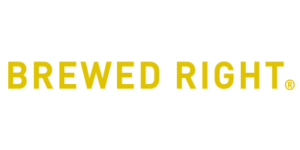 The winner of best in show will win a “Trunk Load of Beer” or up to 6 cases of Susquehanna beer that’s been #brewedright. 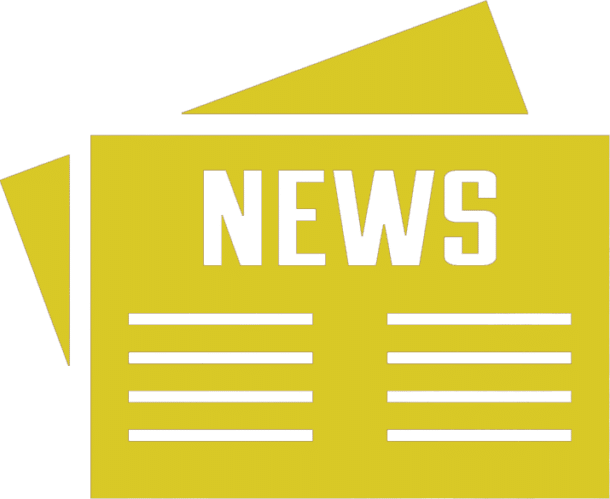 Ranch Wagon will be on site from 12pm-5pm cooking up tasty burgers, dogs, and other American Fare to enjoy while checking out some of the cars from the Keystone Underground and other sweet rides. We will also have Jon & Kate + Fate playing live music from 3pm-5pm!